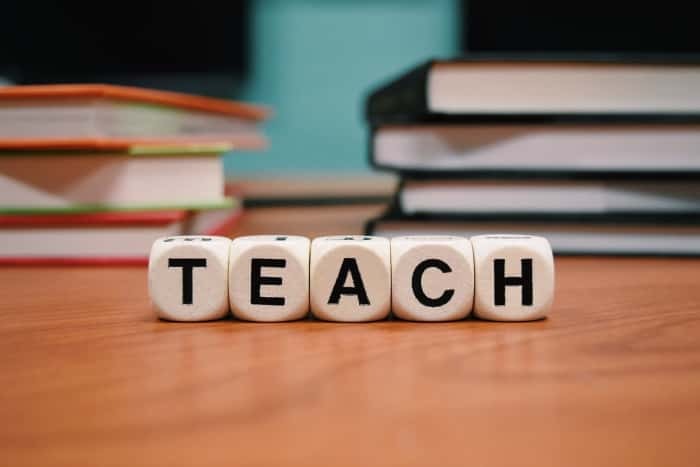 Growthpoint’s education initiative, Growsmart is currently collaborating with the Western Cape’s Department of Education on its ninth annual programme which focuses on boosting the literacy, numeracy and the science performance of primary school children. Growsmart is a fun, competitive and exciting resource that is curriculum-based and helps educators and learners to master their required syllabus work. This year, Growsmart is ready to change more lives of more children and teachers in even more schools. Growsmart has now expanded to 160 schools across the Western Cape. These schools are chosen by the Department of Education because they show poor literacy performance. Growsmart targets grades four, five and six, which is where the department has identified its potential to have the biggest possible impacts. Growsmart is a leading example of the impacts and importance of ongoing effective public-private partnerships. 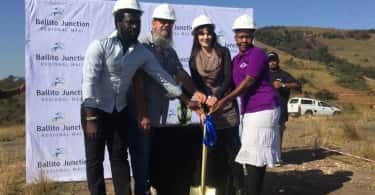 It is designed to be transformative for educators and children, but also for their families, communities and South Africa as a whole. The programme started out nine years ago as a humble English spelling competition to help boost literacy. Since then, it has helped thousands of children and hundreds of teachers. It has expanded to include literacy, story writing, maths, and science. As a measure of its success, its story writing initiative has already produced 80 published authors under the age of 13 whose books are now being used in the school system. Growsmart continually strives to find more ways to extend its reach within the schools that need the most help, and it aims to foster quality education in an increasingly holistic way. This year it will introduce debating as part of its programme for the first time. The 2017 Growsmart winner and reigning champion is Parkfields Primary School from Hanover Park, which received an iPad Learning Lab as their prize. It triumphed over 150 highly competitive schools. The 2018 competition is expected to be as hotly contested as ever. Shawn Theunissen, Head of Corporate Social Responsibility at Growthpoint, says “For Growthpoint, Growsmart helps us to give primary school learners with access to quality education. 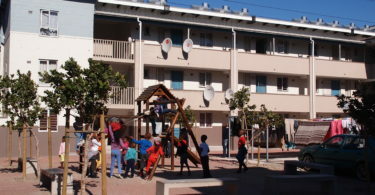 Growthpoint isn’t only invested in our property assets in the Western Cape; we are also invested in its communities. Growsmart is an effective way of creating social capital for our business and stakeholders alike.” Growthpoint’s regional office in Cape Town supports the project”. With its track record of success, it is unsurprising that Growsmart has attracted the support of like-minded sponsors. Its partners are all passionate about seeing South Africa’s children enjoy a better future. Friends of Growsmart include Grant Thornton, Pearson, Via Africa, Christel House South Africa, Intergro Technologies, Novus Holdings, Leisure Education Trust, Two Oceans Aquarium, Cellu City and Vodacom, Koreserv, Essential Cleaning, Scrabble SA, doh!nuts, Siali, Doc Sciencia, The Look Out, Alphen Farm Stall, McDonalds an Pick n Pay. “Growsmart has enjoyed good support from the business and education community. We welcome even more corporate and organisational collaboration because together we can do so much more. This partnership has earned an impressive track record of successfully changing the lives of primary school children and forging a brighter future for them, and we want to do even more,” says Harris.